Not many of us would have thought of this, but it has happened today. 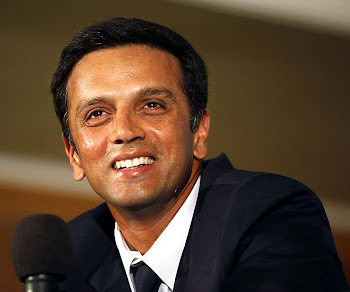 Yes, Rahul Dravid will play for Rajasthan Royals in IPL season 4. He fetched a $500,000 bid. Mumbai Indians, Kolkata Knight Riders and Royal Challengers Bangalore look very strong on paper compared to all other teams. They have managed to grab the big names and have perfect team balance.